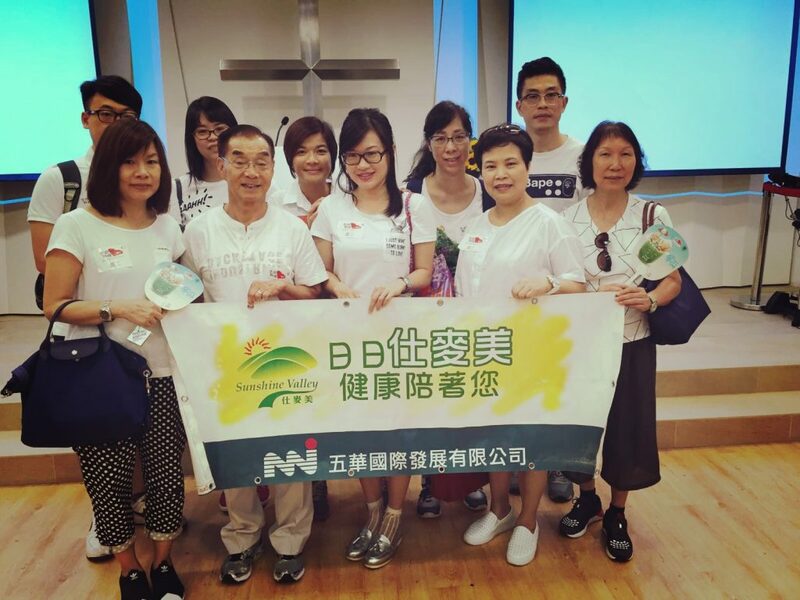 As a responsible corporate citizen, Ng Wah has always been trying to give back to the society. Ng Wah contributes to the society by leveraging our core business in health food, foodstuff, grains(soybeans) and chemicals. Our donations and sponsorships focus on the care and assistance for the underprivileged, elderly and children. Different charity activities including elderly home visits, food donations, fund raising and to service the underprivileged people. ©2019 ngwah. All rights Reserved.